I was reading thru an old blog post I wrote several years ago. Actually there were 2 posts that I was reading. I wrote these posts in 2009 in a blog called The Vacation World Traveler. One of the post was: When I was Swimming with the Fish and the other was: Hunting Elk by Camera Behind Pikes Peak, Colorado. I have since written about these stories in other blogs because of their deep meanings for me. 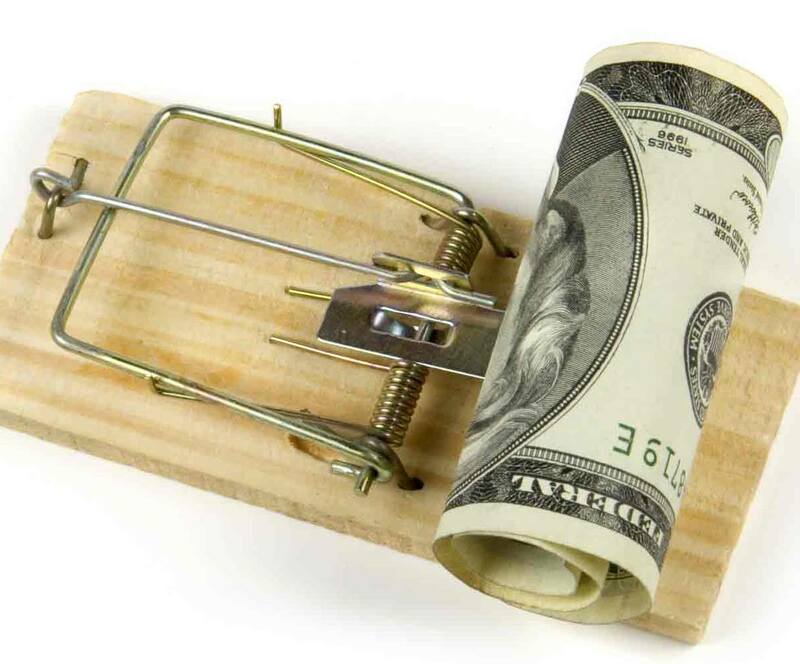 We often get caught up in what I refer to as the money trap. This is when your control of money gets “out of control” and you get trapped in a downward spiral. It is also referred to as “Keeping up with the Joneses”. These posts I am referring to remind me of a time that I lived life without money. These were 2 distinct and differing aspects of financial levels of existence. The story about the Elk on Pikes Peak, was a time that not only did I not have money but I had to be creative on everything I did so I could maintain the mere existence that I was enjoying. I saw a photo of a young man hiking with a caption quoting Tennessee Williams: “You can be young without money but you can’t be old without it”. That was me at the time. It was a time that I lived life without money. At some time in our lives, we can all relate to living life without money. For most people, this is still a reality. They have always been on the edge of financial disaster. They may have a J.O.B. (just over broke) and may have come to accept this. But, just as I adjusted to my circumstances when I walked away from my job and lived without money in the mountains, sometime you get older and you just have to live LIFE WITH MONEY! I have always been an entrepreneur. It came naturally for me to dive into the concept to EARN ONLINE. “They” say 95% of businesses online fail! “They” also say 95% of Brick and Mortar businesses fail! Maybe, 95% of people are failures! I don’t believe this to be a necessity. After struggling thru a number of businesses, I came across one that needed time to come thru. This business is COMPUMATRIX. For the first time, I found something that can erase this 95% failure rate. However, it would take time to come into being since it was such a new concept. While all the pieces of this puzzle was being placed, we sat by hoping this would give us the ability to earn online with the grace and dignity of running a business in a cooperative nature (as it was meant to be). Although I had some fun, it was limited when I Lived Life Without Money. Now, because I found Compumatrix, I’m going to try LIFE WITH MONEY!